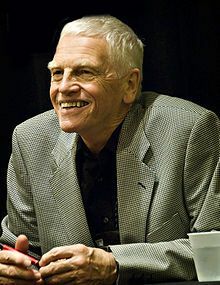 Peter Lovesey has written some of my very favorite detective novels – The False Inspector Dew(1982), Rough Cider (1986) and The Reaper (2000), not to mention his long and delightful Peter Diamond series. One of the things Lovesey is the very absolute best at is simply plot. In his novels, these can be longer and more complex affairs, but in this collection of short stories, the plots are deadly little masterpieces of wit and style. Short stories are a tricky medium. In a short span of pages, an author needs to draw the reader in, make them care about at least one person in the narrative, and tell a completely contained story, soup to nuts. 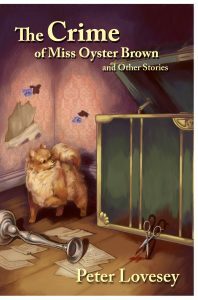 Lovesey’s elegant writing and humor serve him well, as story after story in this collection, reprinted here by the venerable Crippen & Landru, are both memorable and concise. Almost every story in the collection turns a fact just slightly on its head to skew the perspective of the reader, but when you finish the story you realize the simplicity of the puzzle. The clever Lovesey just wasn’t letting you see it. 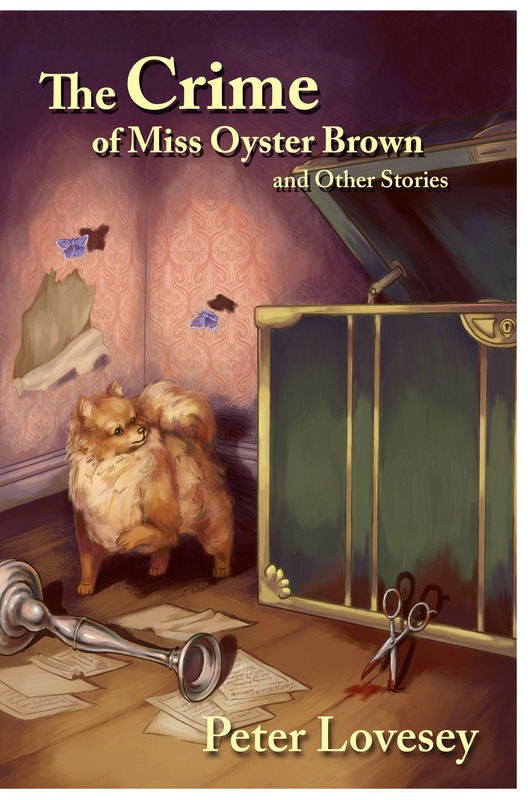 The first story, The Crime of Miss Oyster Brown, concerns two sisters, Oyster and Pearl (I told you he was a wit) and the crime seems to be so negligible that as you read you’re sure there’s more to the story. There is and there isn’t in this neat little tale about the relationship of two sisters and their connection to the village where they live. In Where is Thy Sting? A wife is caring for a husband who no longer speaks, and hosting a house guest who may or may not have something criminal up his sleeve. As a reader you are pretty sure he does, it’s the way it’s discovered that’s the twist. There’s Curl Up and Die, which is told completely by the narrator as he speaks, with no interruptions. There’s even a “youdunnit,” the first story ever written where the reader is the killer. (Or was it? Read Mr. Lovesey’s entertaining prologue). There are dysfunctional families, unhappy or uneasy husbands and wives, traitorous friends and relatives, and every story is a gem of precise storytelling, holding back just enough for a surprise at the end. It’s a delight to read as these were written mid-career and Mr. Lovesey was truly at a confident peak of his writing powers. They are assured, funny, horrifying and hard to put down. I think my favorite was A Case of Butterflies, about a kidnapped wife – Lovesey manages to make this story both heartbreaking and inevitable, while quickly and firmly establishing a pretty wide array of characters for so short a span of pages. These are certainly the work of a master of the craft.